lgnizi Dinnelletter, the Gnome Pathfinder studying the Fey and the First World near Wartle, welcomes the group to her cottage. It is quickly explained that the team was attacked several days ago by a horde of undead and one of the team members, Dijjit Blebulmith, a Gnome research assistant, was taken away by the undead. 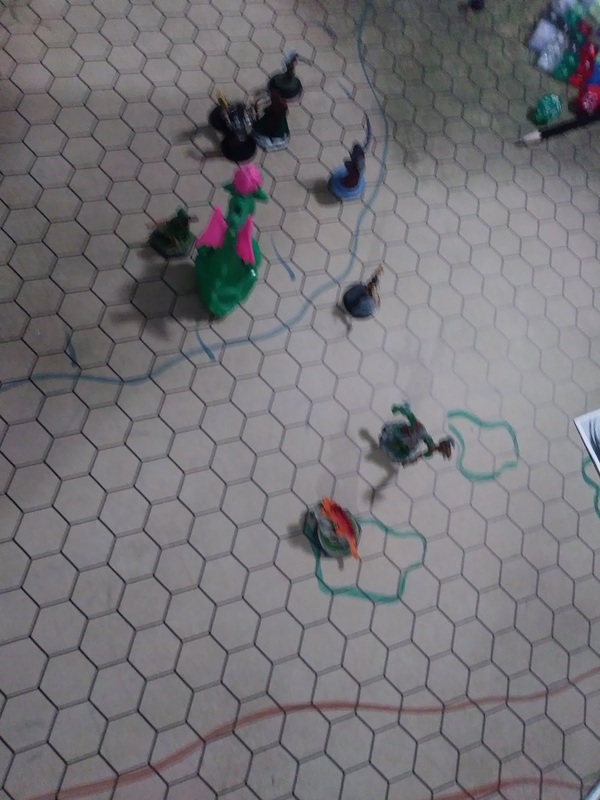 Ignizi begs the party to track him down and save him. 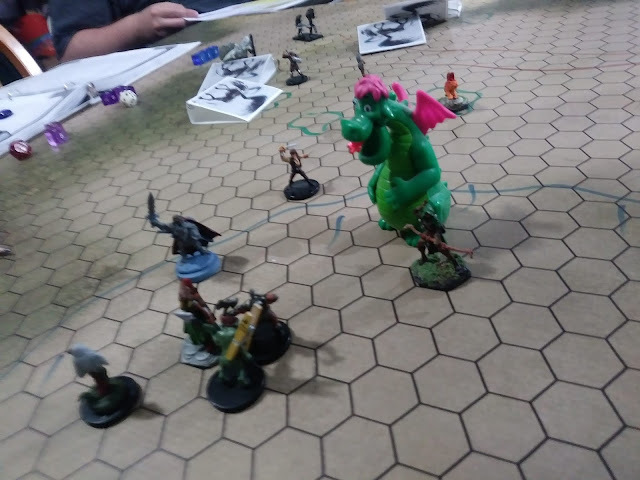 She would have gone herself, but her team is made up of research assistants, not actual full Pathfinders and she was worried about their safety. Ignizi tells them of a friend of hers that lives nearby, Riddywipple, that she believes can be of great help. The group agrees to help and sends one of her assistants back to Wartle to tell Captain Janke to wait a couple of days for them to return. Hoping to get this taken care of quickly,they set off through the Fey inhabited woods of Sanos Forest, looking for this Riddywipple. After a while, they come across some landmarks that Ignizi had given them and believe they are in the right place. 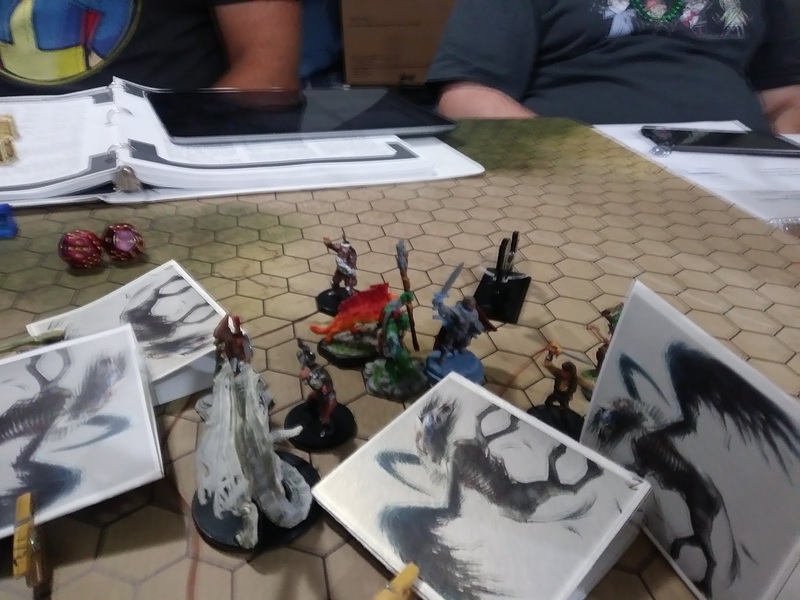 Somehow, a landslide is triggered and some of the party members are thrown down the collapsing hillside while an enormous dragon crashes through the woods toward them. 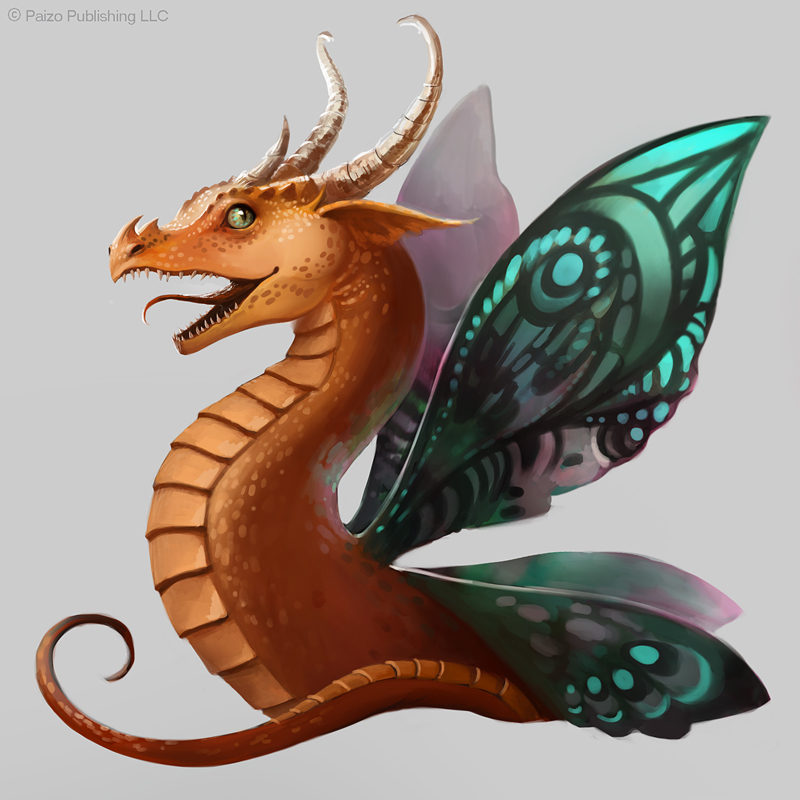 The dragon turns out to be an illusion summoned by Riddywipple, a Faerie Dragon. After things are explained to the Faerie Dragon, Riddlewipple agrees to help. She tells the group to camp at her lair for the night and she promises to visit some other friends nearby to see what she could find. 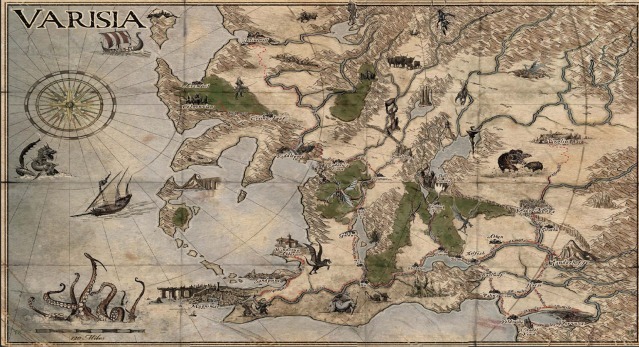 While waiting for her to return, Kallin tells his companions about the the strange encounter had had just before leaving Magnimar and shows them the strange amulet he has come to possess. The following morning, Riddywipple returns and tells the tale of Marigana, an evil fey creature that has moved into the area. 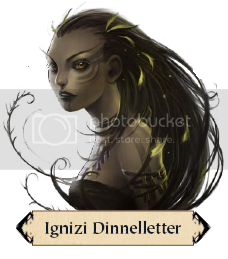 She is corrupting other fey and raising undead creatures as well. 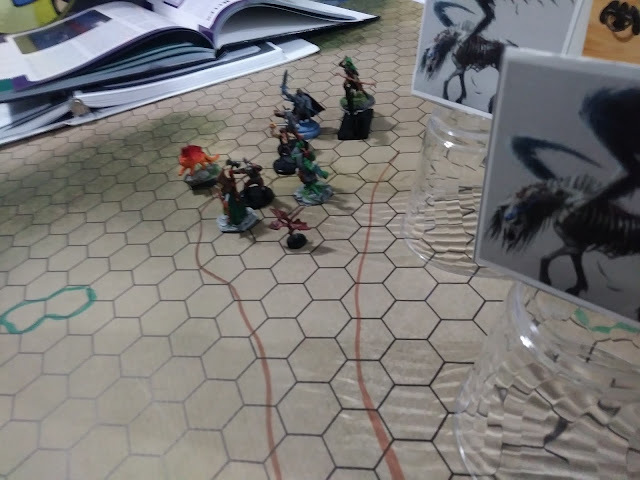 It is decided that the Heroes of Sandpoint will once again widen their sphere of influence and become the Heroes of Sanos Forest and dispose of this evil, undead-spawning Marigana. Riddywipple is tickled with delight at this and leads them onward to meet some friends of hers, a nobility of pegasi. When the group arrives at the lake, they are in for a shocking surprise. 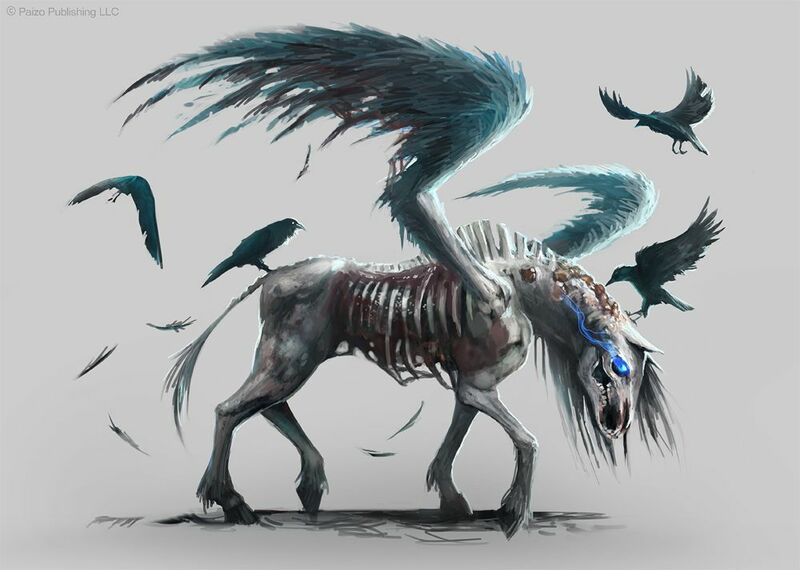 The entire nobility of pegasi have been turned into zombies are are currently feasting on the bodies of a few of the beautiful creatures that had been spared the horror becoming undead. Riddywipple goes into a fit of despair and a battle is begun. 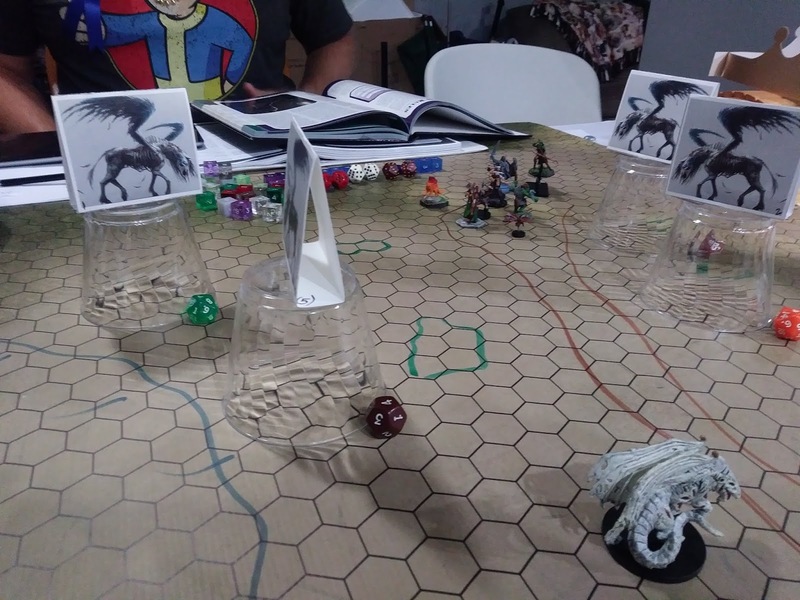 The zombie pegasi lift themselves clumsily into the air on their death-blackened wings and charge. The battle is swift but fierce and the undead nobility is put down but before the group of heroes can rest, a new threat emerges from the nearby lake. 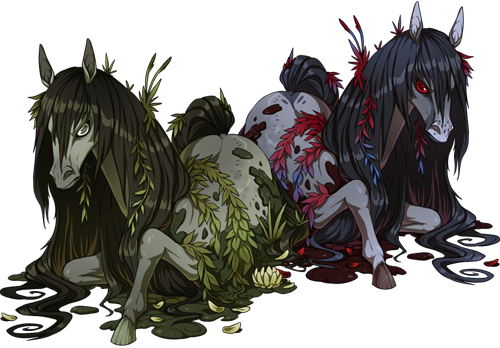 Two Kelpies, fey water creatures, have taken advantage of the pegasi undeath and moved into the lake. Using their magic, they nearly drown Thim and Daellin by calling them toward watery graves. By use of bow, blade and spell, one Kelpie is destroyed and the other chased off. Finally, after two exhausting battles back to back, the group sits to rest and catch their breath. Riddywipple succumbs to a bout of sadness. The Kelpie are chased off!